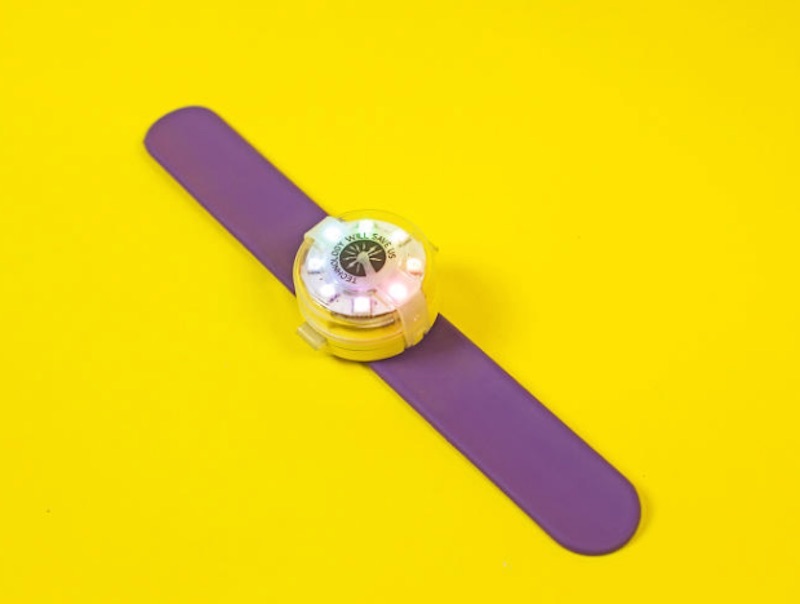 Kids catch on to new technology amazingly fast, and this new wearable gadget will get them thinking out of the box and creating games, activities, light patterns, and codes. And, unlike many tech options out there, the Mover Kit encourages them to actually get moving since the gadget’s sensor is activated by movement. The Mover Kit is the latest creation from Technology Will Save Us, a design company headed up by a husband-and-wife duo who wanted to create innovative DIY tools for the next generation of makers and coders — which includes their own young son. The project just launched on Kickstarter, and there’s a lot of cool stuff packed into this kit, which was tested by over 300 kids for maximum fun potential. Whether your child codes this wearable to track dance moves or to be an active component of an imaginative costume, the Mover will engage both mind and body. All of the Mover Kits contain a printed circuit board, 8 rainbow lights, a motion sensor, and a compass (along with some other accessories and a battery), but Tech Will Save Us includes only minimal instructions for how to put the mover together so that kids aren’t limited by prescribed designs. They can take apart the design and rebuild it as many times as they’d like, trying new ways to make the lights move and the colors change. Kids can attach the Mover to their bicycle or other mode of transportation or of course, wear it! Using a simple software launched by Technology Will Save Us, kids can keep dreaming up activities and uses for the Mover — this open-ended type of play was exactly what the kit’s creators had in mind for a reusable, adaptable toy. During the prototype tests, one child made a lightsaber, another programmed his to light up after brushing his teeth for two minutes, and several more crafted games that responded when kids handed off the wearable or passed it around. Instead of being stuck in front of a screen, kids will want to demonstrate the cause and effect actions on their programming… and then come up with new ways to code and change up their own previous versions by easily (and quickly) modifying their commands. Technology Will Save Us also has other kits that are available now, including a DIY electro dough kit that brings sculptures to life with sound and light and a DIY speaker set that encourages kids to experiment with what materials are best at amplifying sounds.